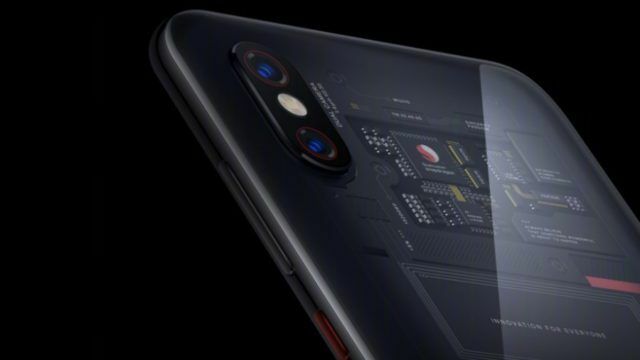 Back in May, Xiaomi unveiled a new flagship device – Xiaomi Mi 8 Explorer edition. On paper, the specifications looked quite promising; Snapdragon 845 chipset, 8 GB RAM, 6.2-inch Super AMOLED display, under-display fingerprint scanner and a notch as well. 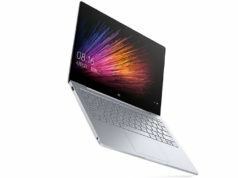 It’s coming to Mi Stores with a price tag of around $530 (CNY 3699). Everything was perfect; the mesmerizing transparent back panel amazed every Mi fan. But some tech experts felt the company went too far with showcasing a “real” circuit board behind the transparent panel. It felt too good to be true. 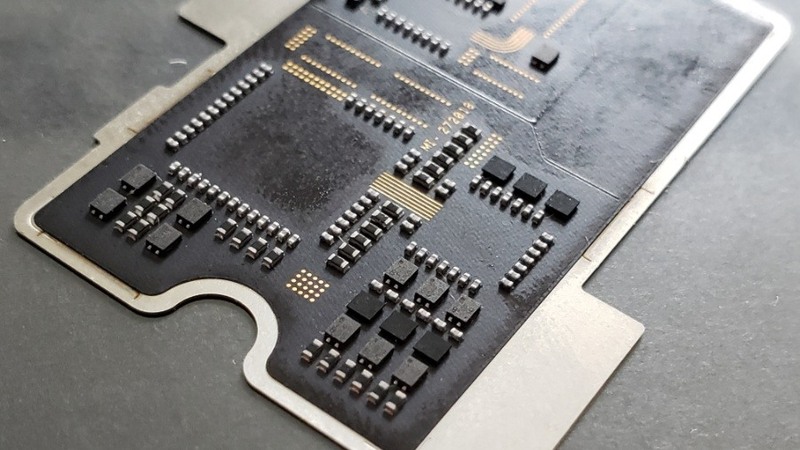 Some high-quality images of the “circuit board” have leaked on the Chinese microblogging site Weibo. And as it turns out to be the displayed board is nowhere near an actual motherboard. The images show that board is actually a cover-up for the real components. Although Xiaomi has managed to obtain an aesthetically pleasing look, other than the superficial appearance, it’s just a board with no power. Surprisingly, Xiaomi has managed to fit it in without increasing the smartphone’s thickness. 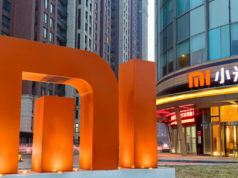 On the positive side, Xiaomi is trying to create an optical illusion with 3D components and a little bit of polishing and cosmetics. Anyway, there is no denying that its a beautiful looking panel.